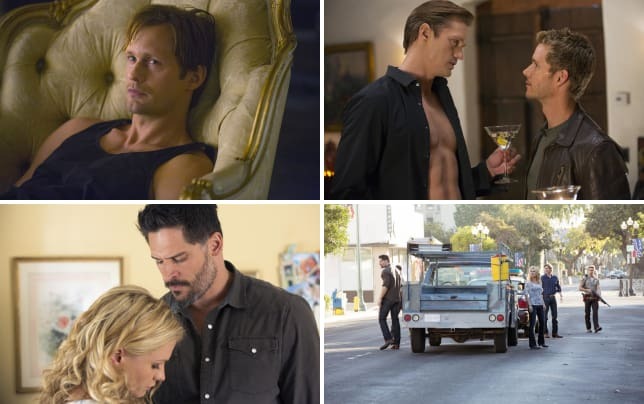 Ready to take a mini road trip, True Blood Fanatics? On this Sunday's new installment of the HBO hit, Sookie, Jason and company will head to the neighboring town in order to see the fallout from an infected vampire attack there. 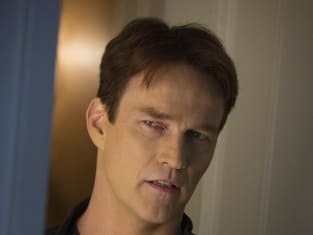 Elsewhere on True Blood Season 7 Episode 2, Sookie will stop by her closest neighbor's place and ask a very important question of Bill.